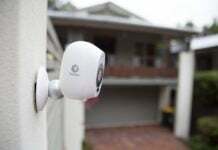 You’ve finally purchased a security camera system and now it’s time for installation. If you’re a bit overwhelmed, we’ve got you covered. This simple how to install a security camera guide is going to simplify the process. 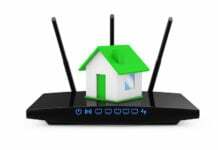 In the past, the complexity of home security systems often required professional installation and setup. 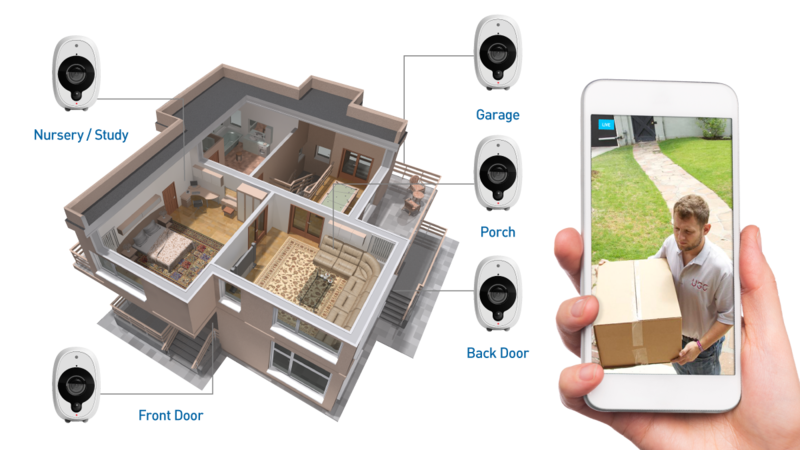 With the growth of DIY home security, homeowners, renters, and small business owners can easily add a security system. 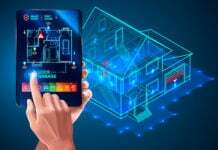 Installation requirements vary by system complexity, from stand-alone plug and play wire-free security cameras, to complex multi-camera security systems. 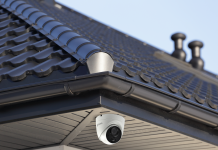 Our team of security experts will help you learn how to install security cameras, including where to place the cameras, as well as overall installation tips. Before we dive into the technicalities of how to install a security system, we need to first discuss preparation. Planning isn’t just about making the installation easier, but to ensure that your security system fits your property’s security needs. 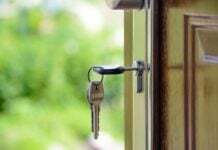 Many people make the mistake of beginning their planning after they have already purchased a security system. Instead, start with a security checklist and an assessment of your current security status. The purpose of this process is to determine your security vulnerabilities and identify key access points. Use this information to determine what size and type of security system will address your needs. Another essential factor to consider during the planning phase is to take some time to think about what type of security camera you need. 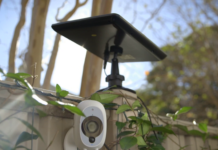 From indoor and outdoor cameras, to wired and wireless, there are many choices to choose from. 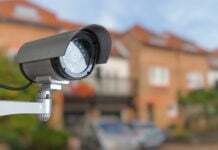 Most wired security camera systems include the necessary cabling. However, the length of cabling needed can impact what type of security system you install. For standard DVR systems, you’ll need coaxial cables which can result in degraded image quality after about 300ft/90m. NVR systems require Ethernet cables such as cat5e and cat6. Ethernet cables have more flexibility as network switches can be used to extend the cable length without impacting image quality. Make sure you use high-quality cables, as it can affect the distance at which you can install a camera and still have seamless functionality with no signal loss. Keep in mind that DVR systems usually require more installation time than NVR systems due to the larger cable required. Not sure on why and how DVRs and NVRs differ? Use this blog to understand the difference between DVRs and NVRs during the planning stage. Whether you’re placing your security cameras inside or outdoors, the main tip is to focus on specific areas of interest. 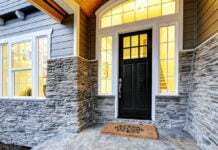 Think back to your security assessment – the path leading up to your front and back doors (home or business), the different ways people access the building, and any blind spots. 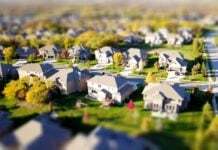 In some cases, you may need multiple cameras to capture specific areas. A general rule of thumb is to install the security camera at a downward angle to allow for accurate motion detection. It’s important to note, this won’t always be necessary, especially if you’re using a wide angle dome camera. Although this is most commonly asked for outdoor security cameras, it can pertain the indoors as well, especially for businesses. A study of convicted burglars asked them to explain what they would do as a homeowner to remove the bullseye from their home, and one of the most ubiquitous tips was to ensure that there’s a visible camera on the property.1 As such, a common practice is to install a ‘mock’ security camera for the visible deterrent and have hidden cameras as well. With Swann, you can use our smartphone apps to see the camera view during the installation process. The most important thing to remember when installing your security system is to take your time, plan ahead, and don’t be afraid to ask for help. If you run into problems during the installation, check out the Swann support or community. Joseph B. Kuhns, “Understanding Decisions To Burglarize From the Offender’s Perspective,” University of North Carolina at Charlotte.